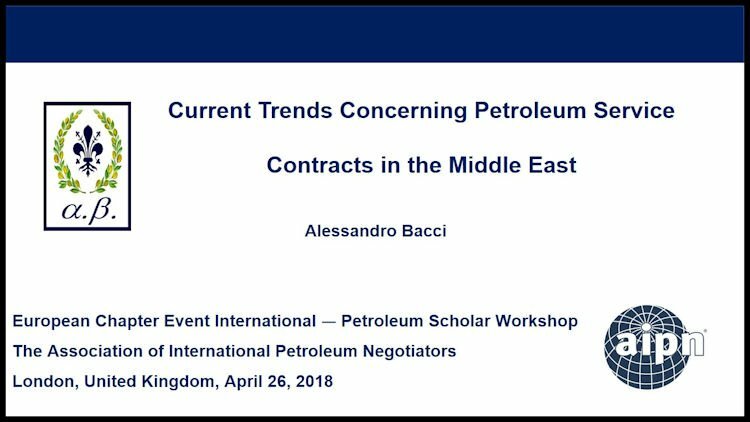 Alessandro Bacci is an independent energy consultant in relation to business strategy and corporate diplomacy (policy, government, and public affairs). Much of his activity is linked to the MENA region, an area where he lived for four years. 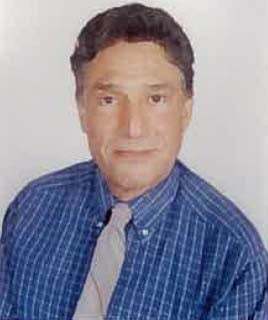 Alessandro is now based in London, United Kingdom (www.alessandrobacci.com). A multilingual professional, Alessandro holds a Bachelor of Laws and Master of Laws from the University of Florence (Italy), a Master in Public Affairs from Sciences Po (France), and a Master in Public Policy from the Lee Kuan Yew School of Public Policy (Singapore).